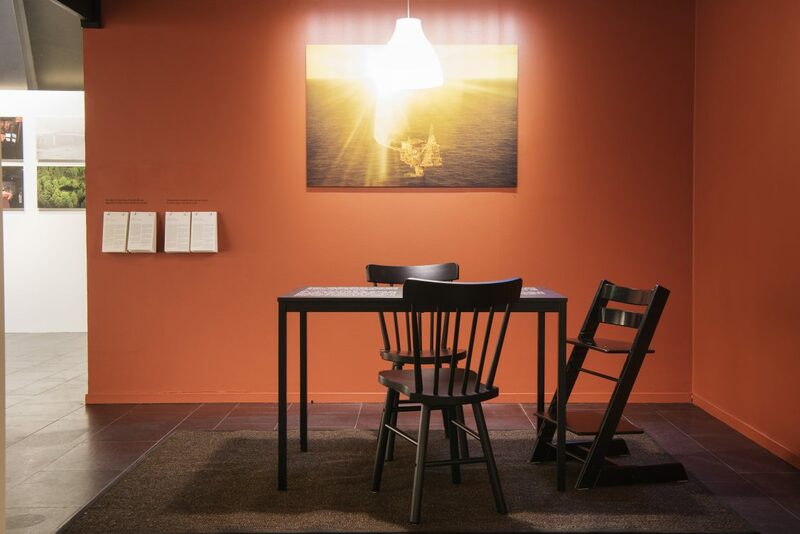 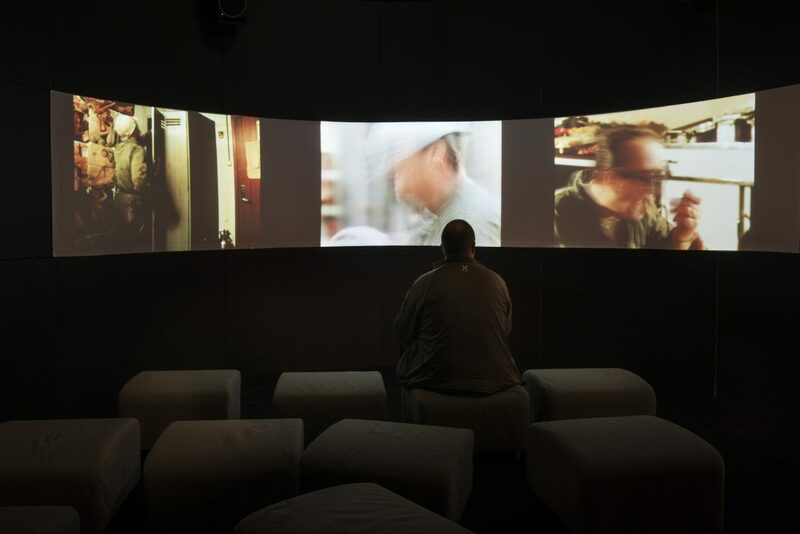 A documentary exhibition about living two lives,at home on land – and at work offshore. 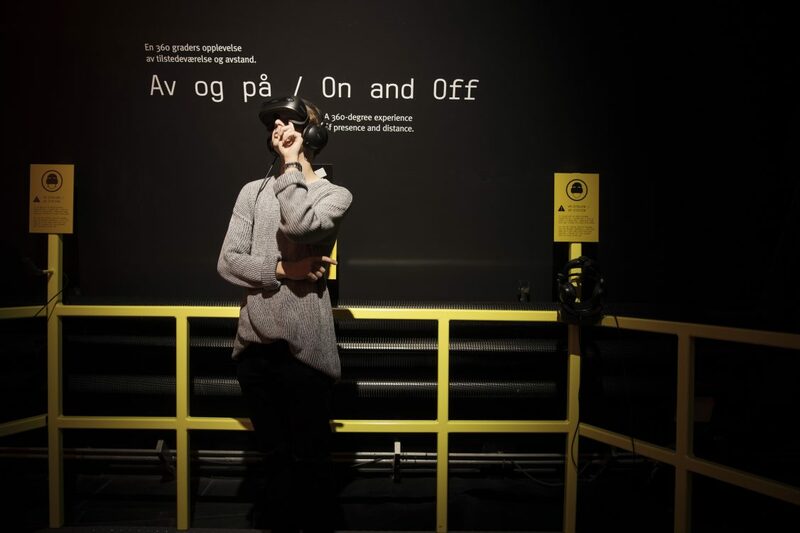 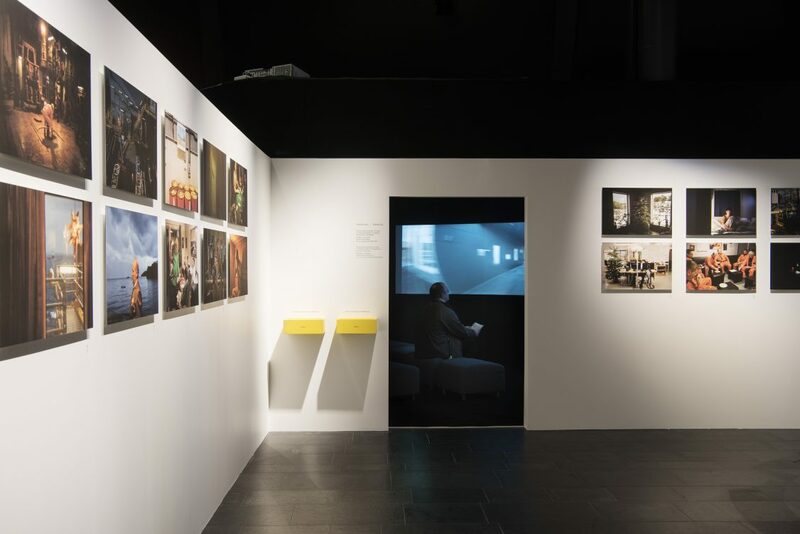 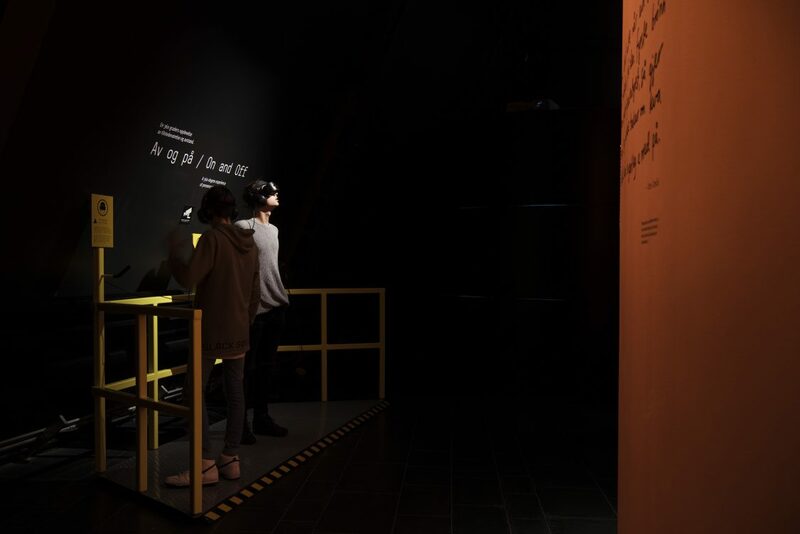 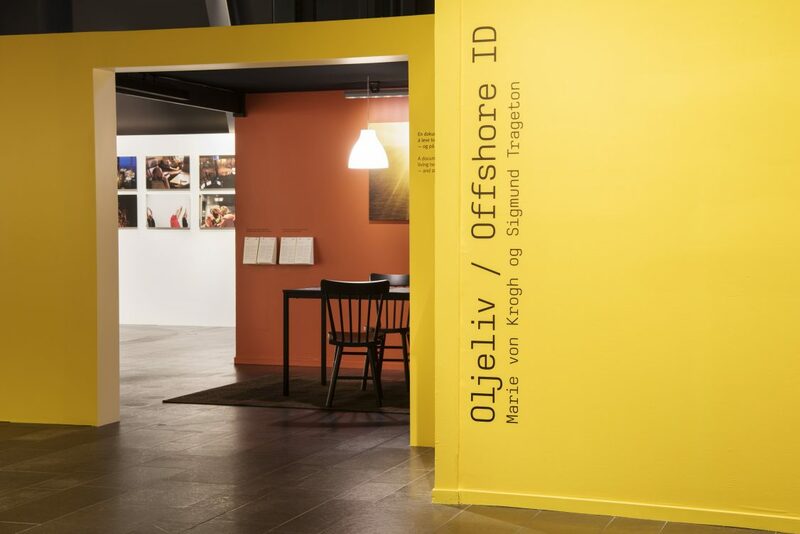 Art Direction and design of exhibition “Oljeliv/Offshore ID” at the Norwegian Petroleum Museum. 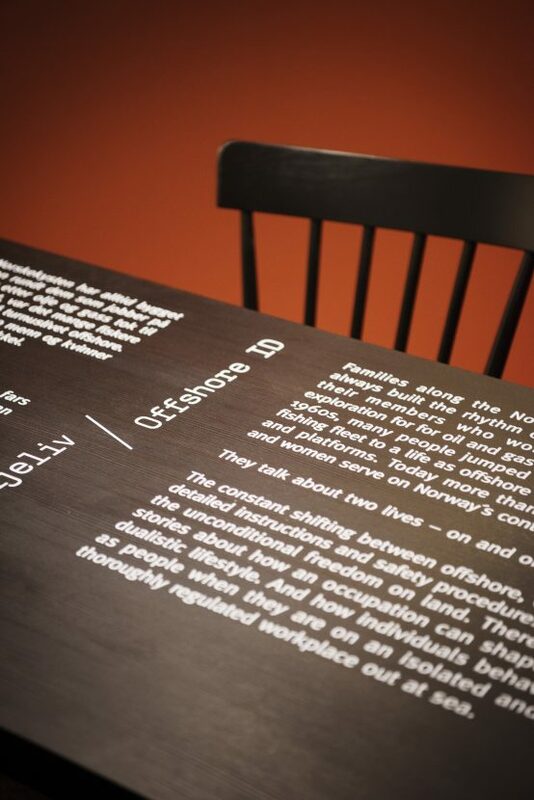 The project also included design of merchandise, signage, advertisement and invitations. 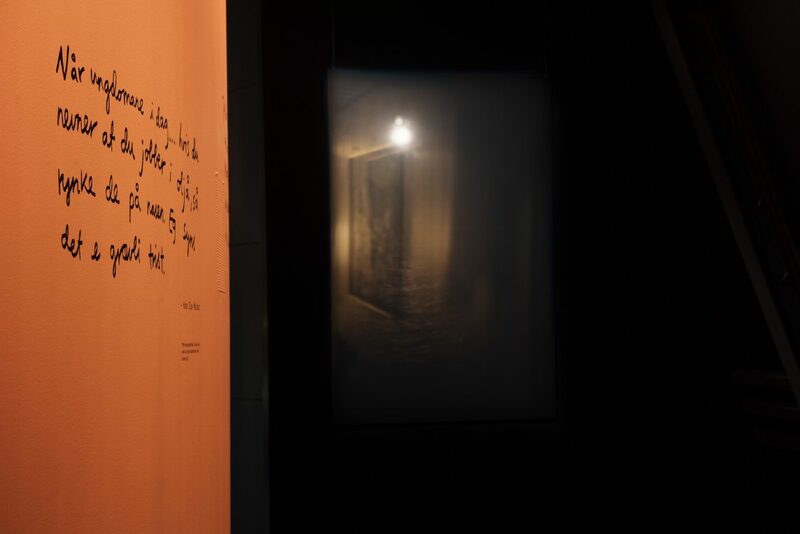 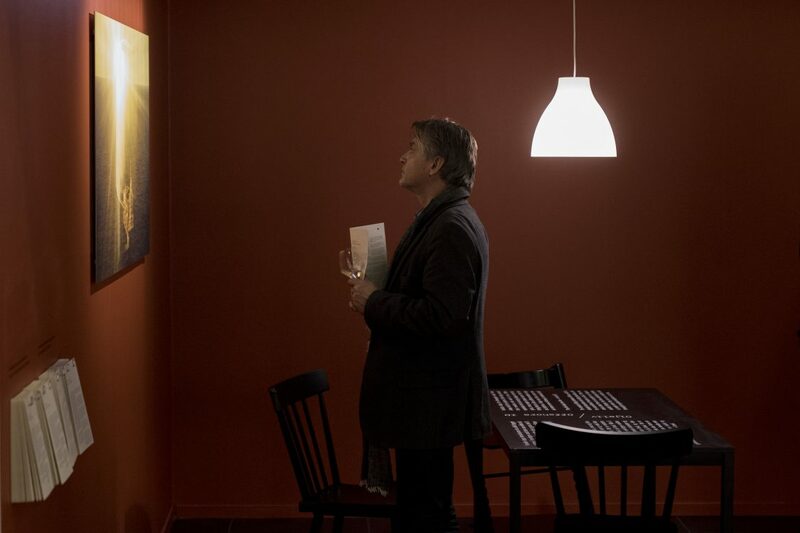 Exhibition photos: Marie von Krogh and Jan Inge Haga.